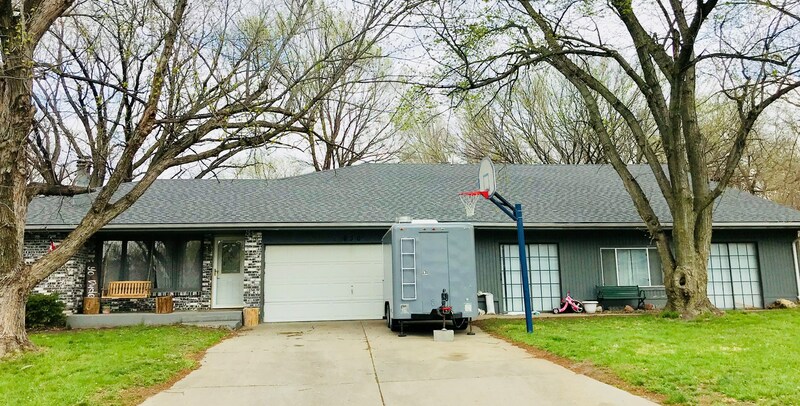 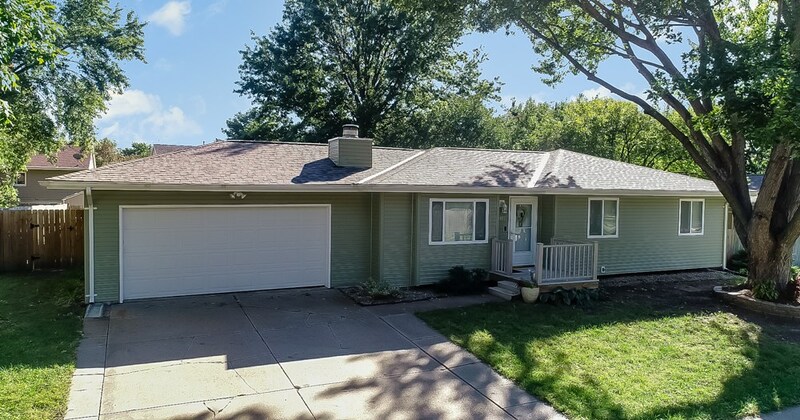 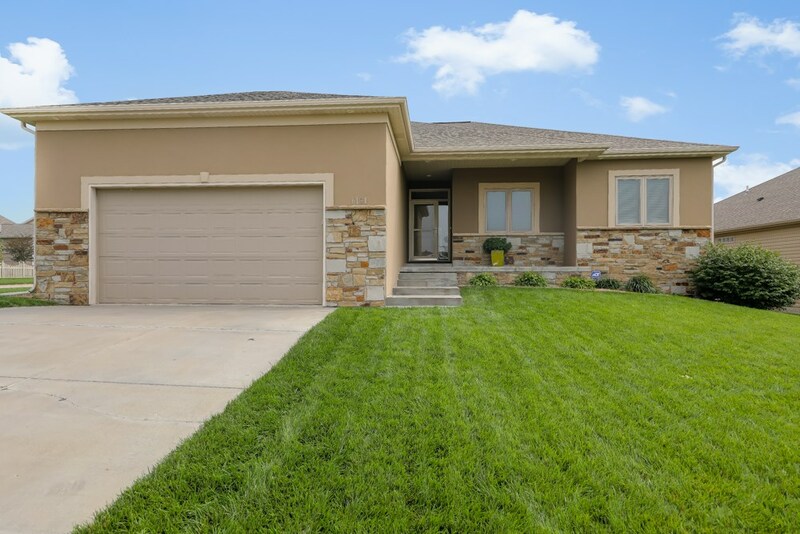 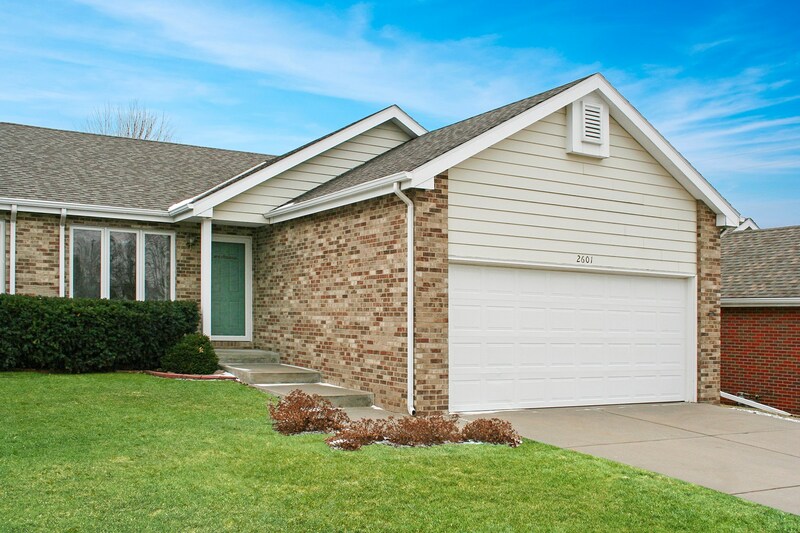 Ranch home for Sale in South Lincoln! 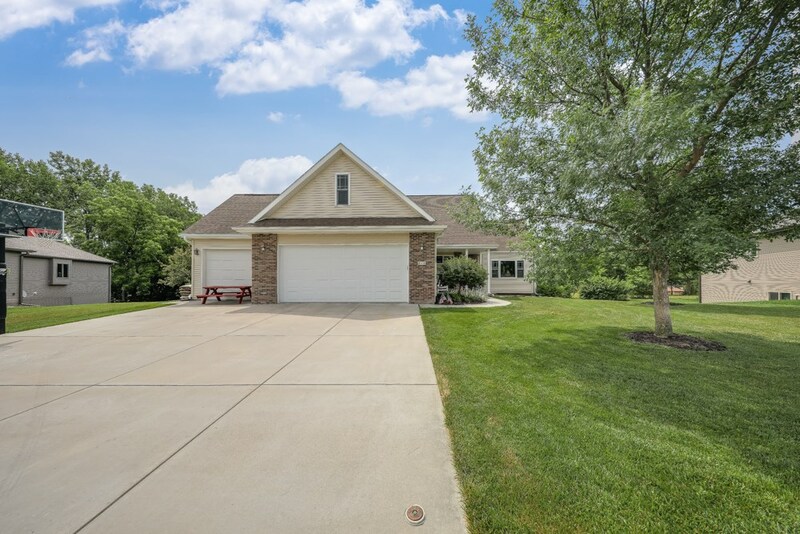 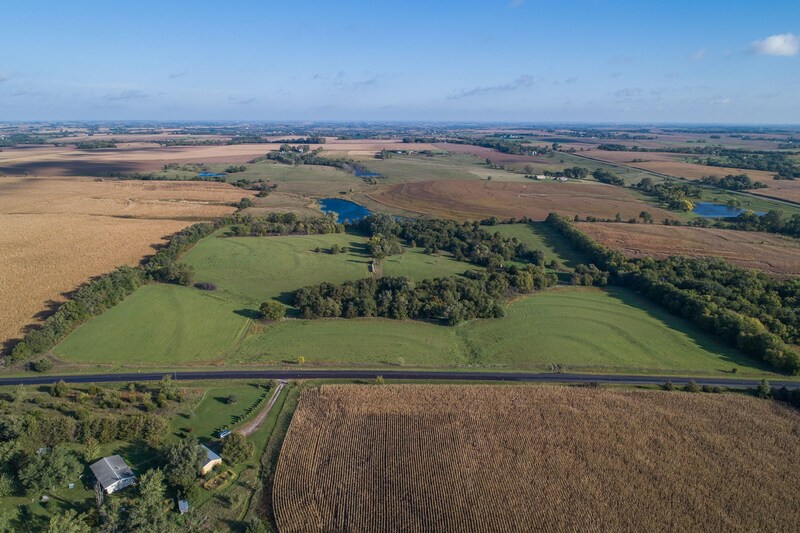 Raised Ranch in South Lincoln. 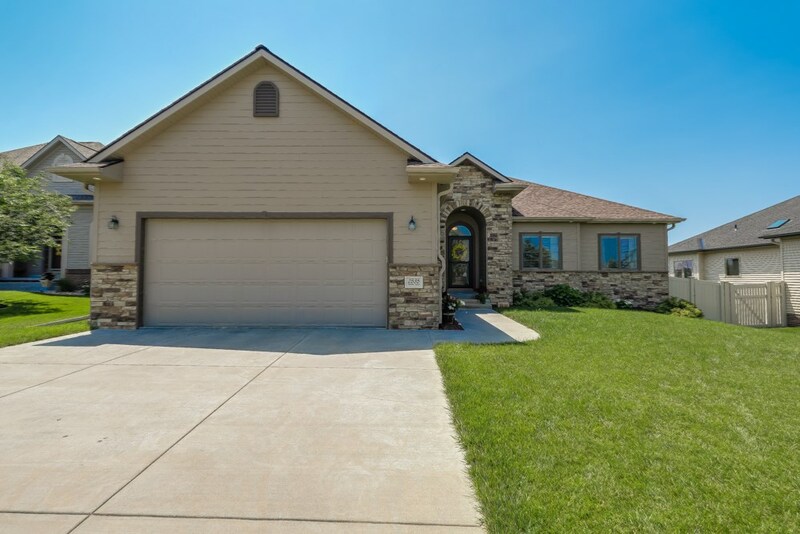 Hickman, NE home with Beautiful treed lot! 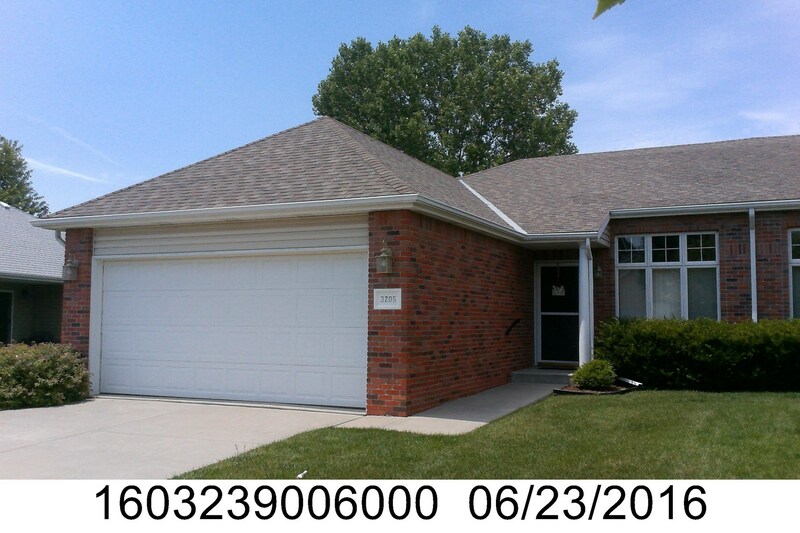 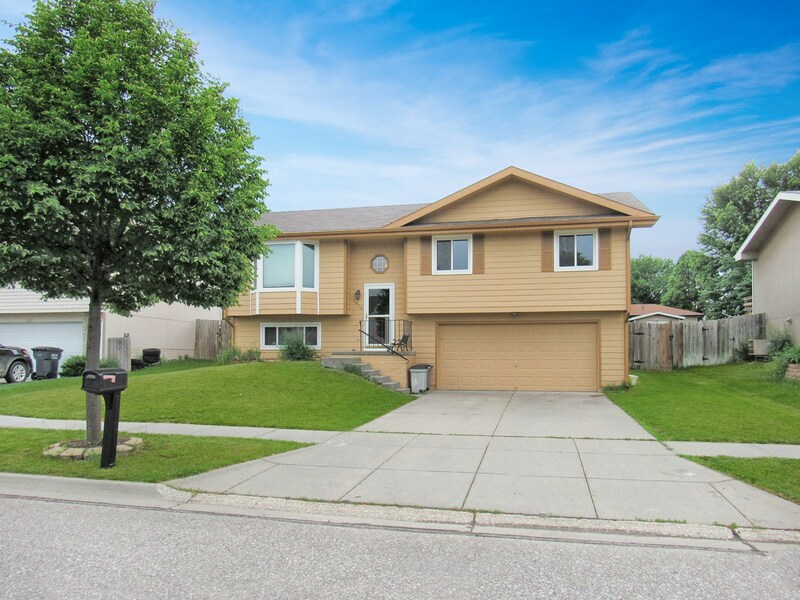 Southwest Lincoln Split Level for Sale. 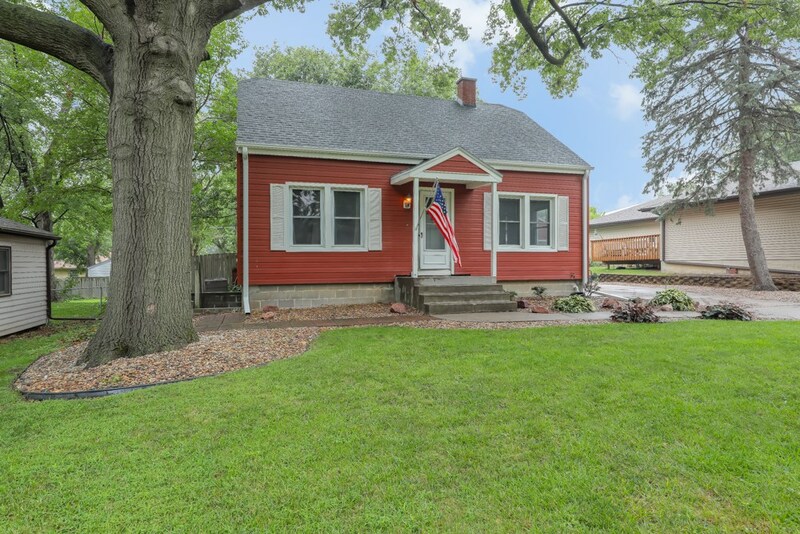 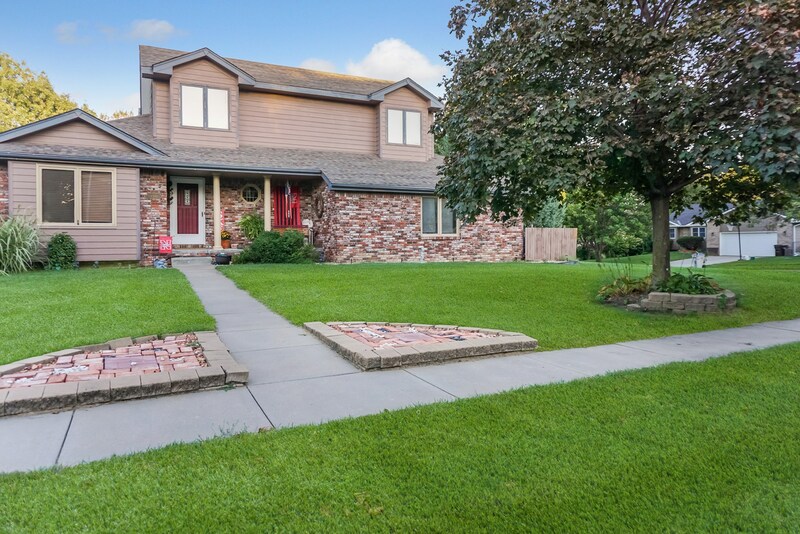 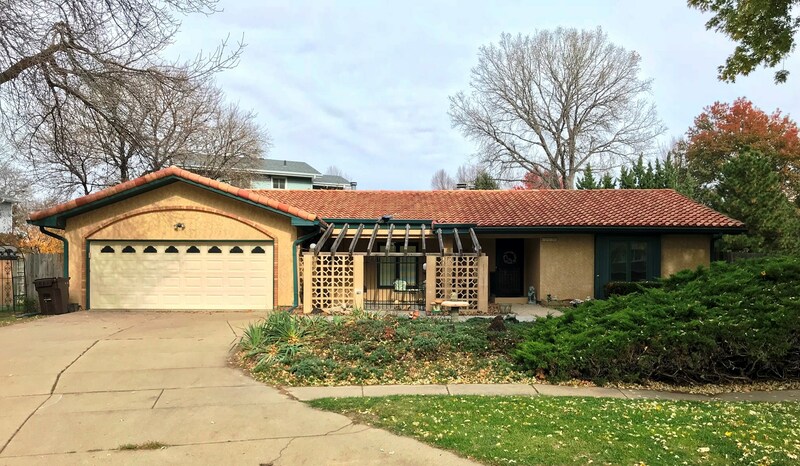 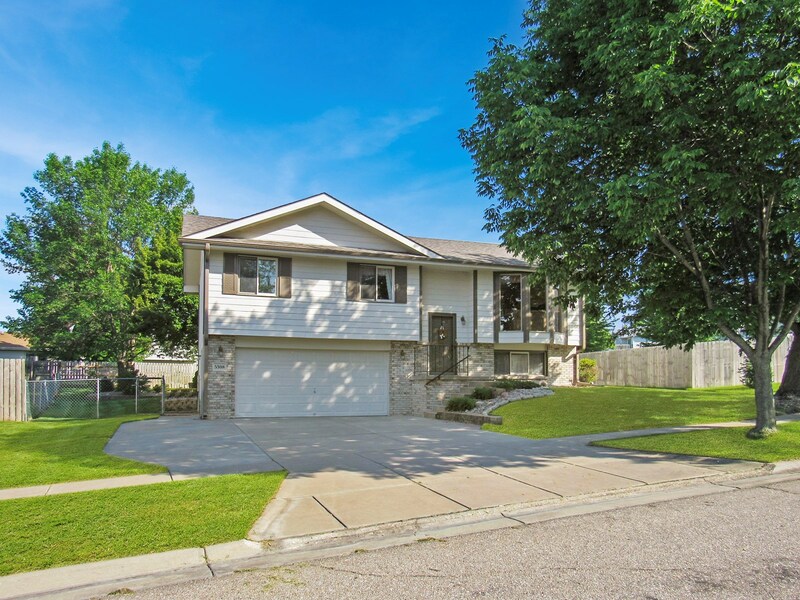 Lincoln, Nebraska's Cripple Creek 2 story home for sale.